If you’re a teacher applying for jobs, you can make your resume stand out in minutes by saving time and using a professionally designed resume template for Microsoft Word or Apple Pages. Here are out top 10 professional, clean, and simple resume templates for teachers of 2018. This resume template is feminine yet conservative: perfect for any teacher resume style. 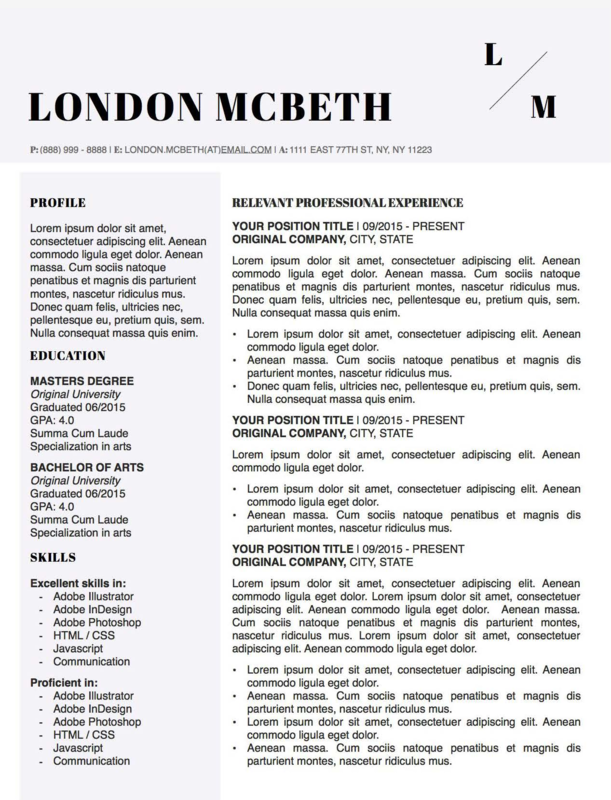 The 2 column layout is very modern and organizes teacher resume’s sections in a very unique and simple manner. It comes with a matching cover letter template for MS Word and Apple Pages, thank you letter template, and references letter templates. 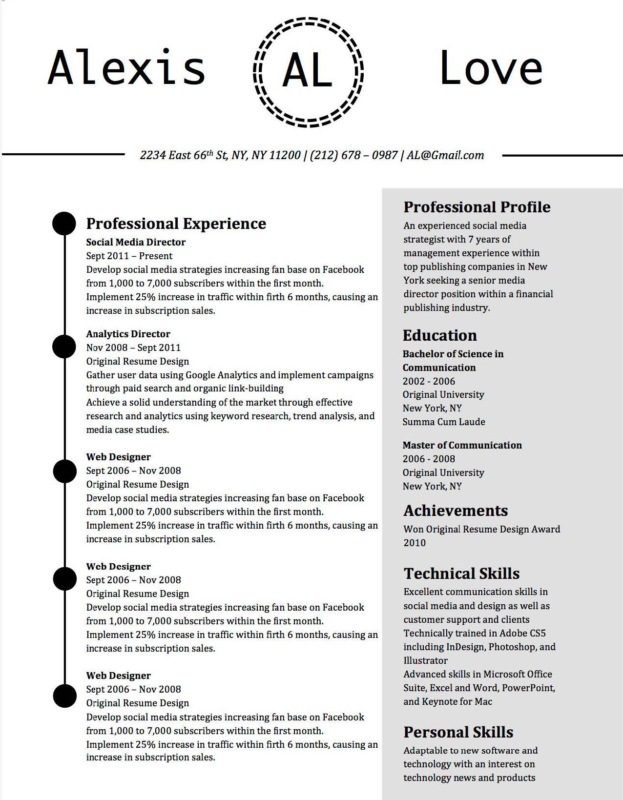 This resume template is perfect for teachers because is clean, modern, and simple. 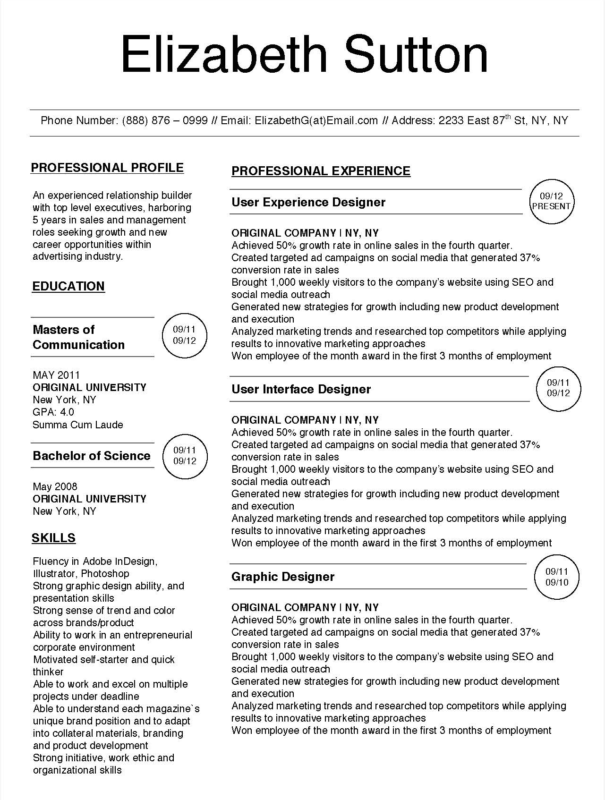 It breaks down your all your resume’s sections in a very organized manner using a 2-column layout. 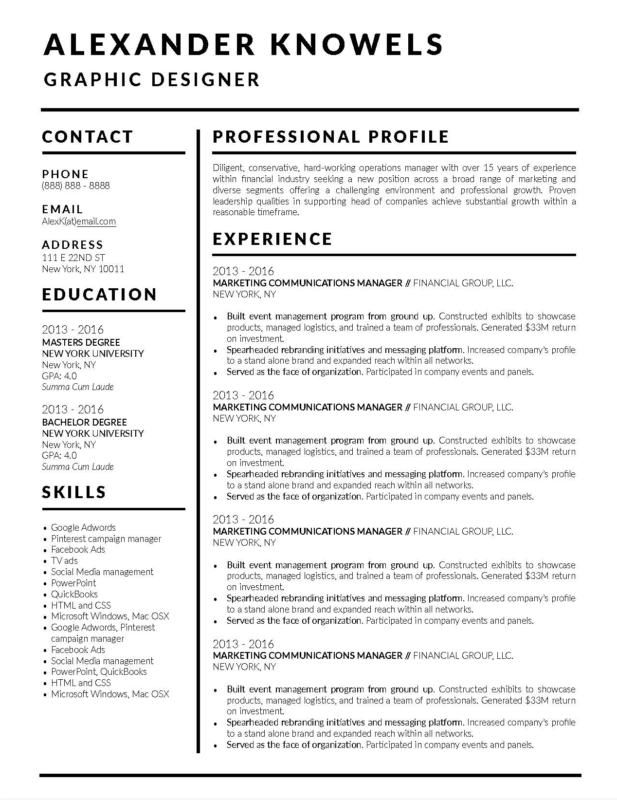 The hiring manager will be able to skim through this resume quickly, making a good impression. 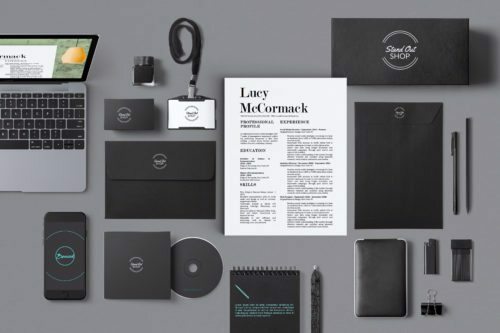 It comes with a 1-page and 2-page resume versions, matching cover letter, thank you letter, and references templates for Microsoft Word and Apple Pages. Similar to Alexander Knowels resume template, Andrew McCormack template is perfect for teachers to organize all information in a professional yet unique way. 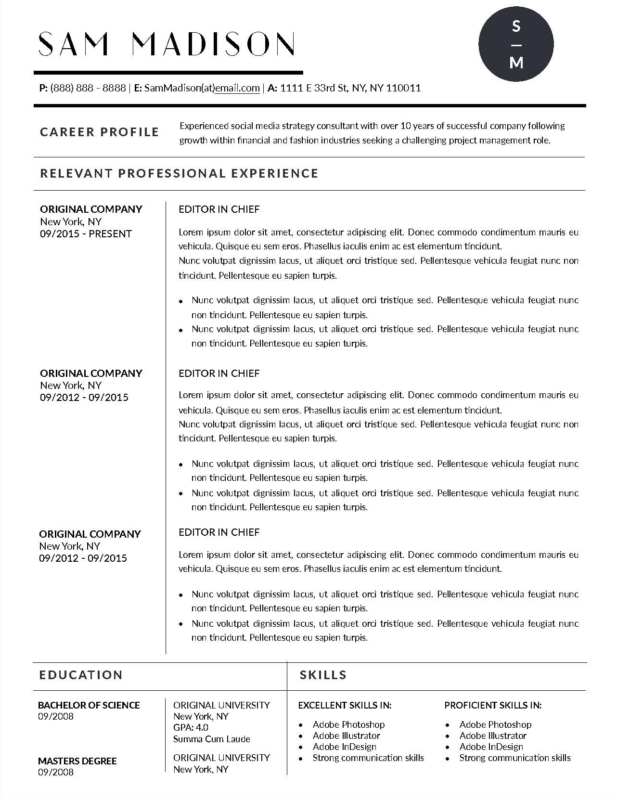 This modern and simple resume template comes with a 1-page and 2-page resume template versions, as well as matching cover letter, thank you letter, and references letter. 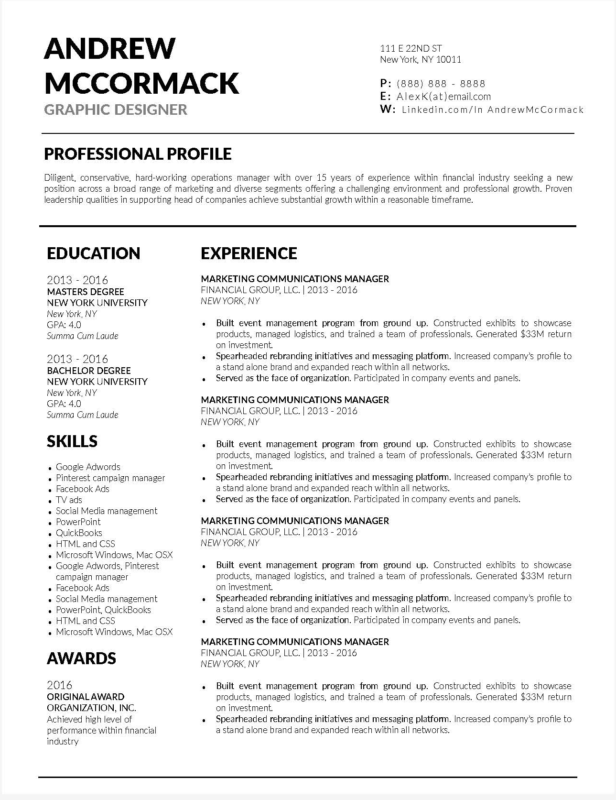 This resume template is uniquely simple and modern. It incorporates infographic elements in form of your start and end dates for your education and employment. It is easily editable in Microsoft Word and Apple Pages. It comes with a matching cover letter is perfect for any teacher. 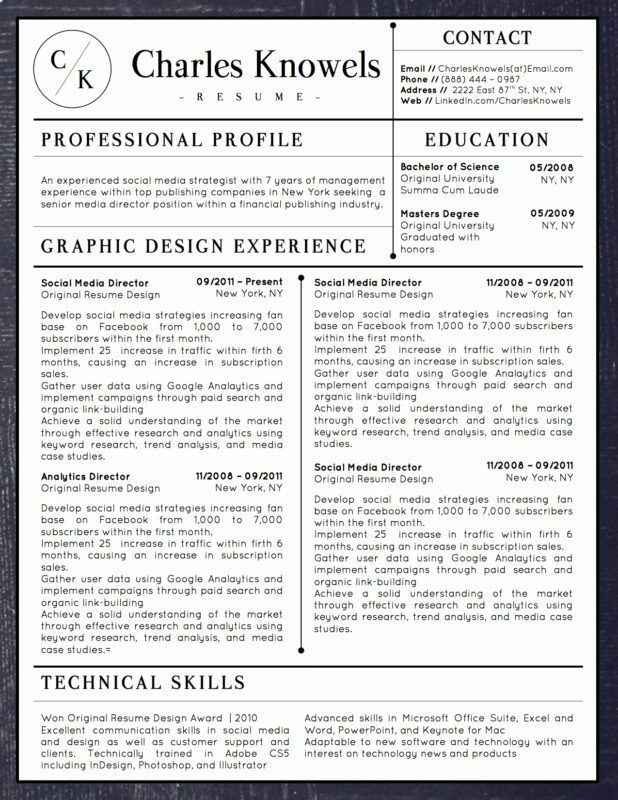 The 2-column layout of this resume template coupled with infographic date elements make this resume template very unique fit for teachers and is sure to make you stand out. 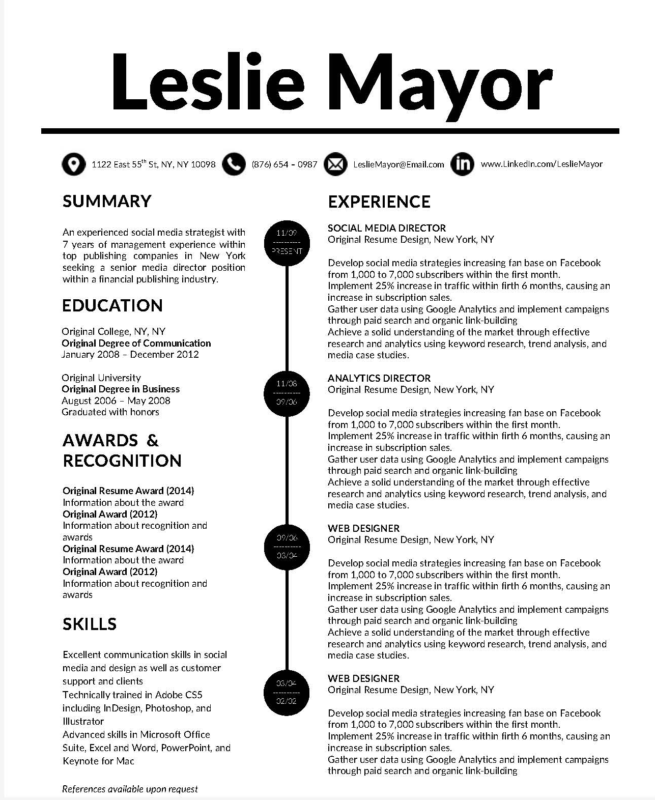 If you’re a teacher going for a very clean, organized, and professional, yet unique resume design, the Sam Madison template would work wonders! The education and skills sections are neatly organized on the bottom while experience is highlighted on the very top. This resume template is very modern and organizes your resume’s sections in a very unique and simple manner. It breaks down all your sections in a way that’s easy to read and skim through when going through a large pile of resumes. 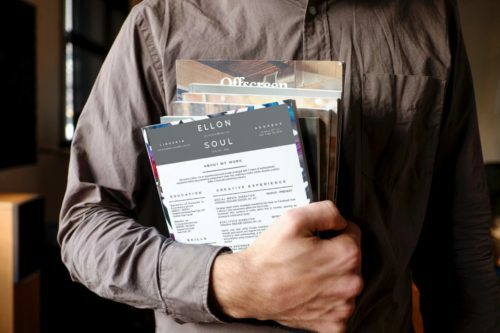 It is sure to help your resume stand out in a large pile. 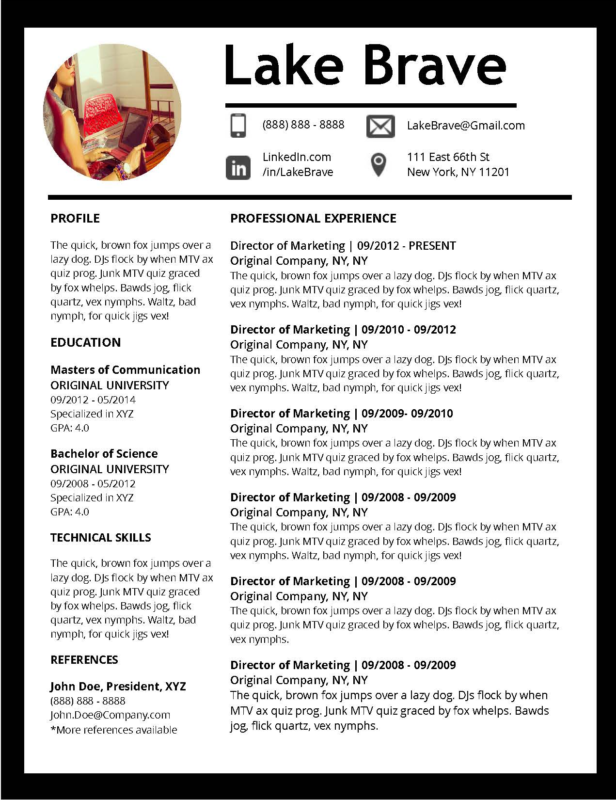 If you would like to use a photo of yourself as a teacher, the Lake Brave resume template makes a perfect match for teachers! It comes with a 1-page and 2-page version, matching cover letter, thank you letter, and references letter designs. 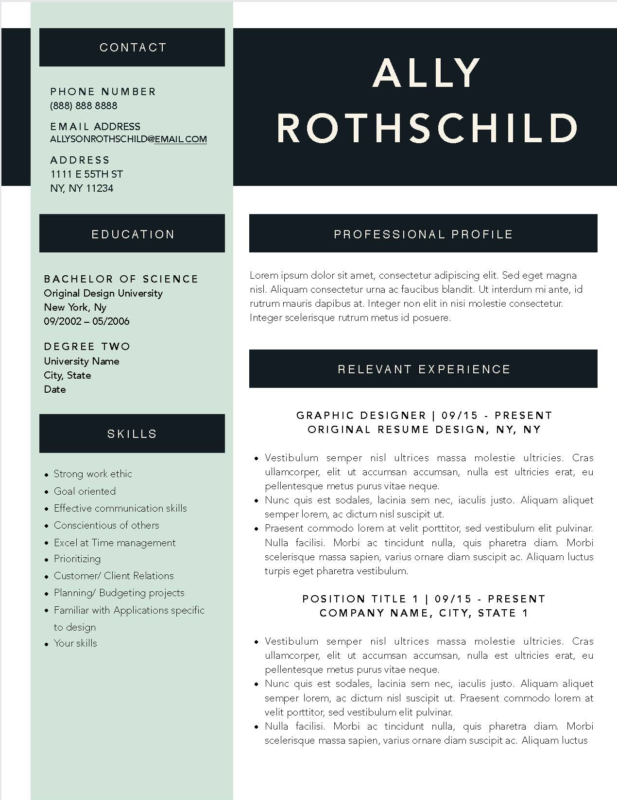 If you’re a teacher looking to stand out on your resume, the Ally Rothschild resume design template makes a perfect match! 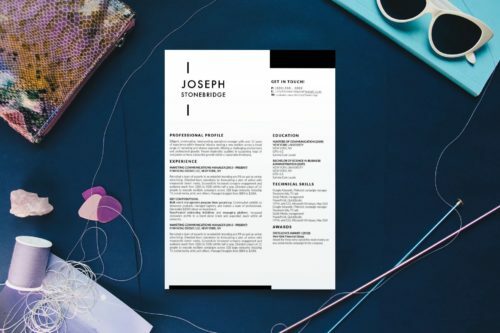 Our best seller as well as on our 5 Best Clean Resume Templates list, teachers LOVE this resume design because it’s extremely professional and creative at the same time.